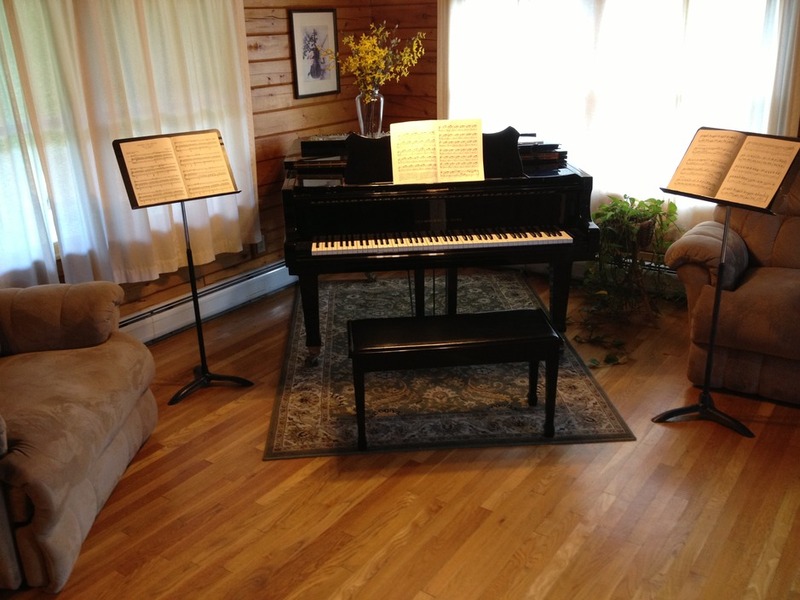 We have two music studios in our home in beautiful Cabot, Vermont. It is the perfect location for private lessons. During a lesson, our student's parents and siblings enjoy the country setting. There are many cross country skiing trails and a sliding hill for fun!